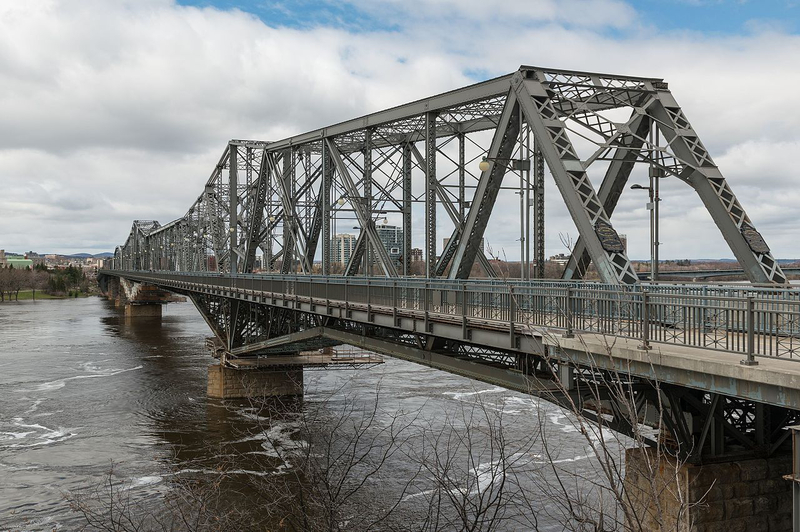 The federal government is applying a qualifications-based selection (QBS) model to select designers for an estimated $32 million retrofit of the Alexandra Bridge connecting Gatineau and Ottawa. 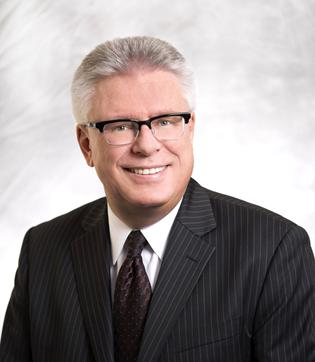 The procurement approach is part of a recently launched Public Services and Procurement Canada (PSPC) pilot project, which makes price a secondary consideration to the specialist designers’ qualifications. The government says on buyandsell.gc.ca that it is seeking a bridge engineering consultant with experience in steel truss bridges as a prime consultant, supported by a multidisciplinary team of sub-consultants. In the two stage procurement process, the first involves a technical evaluation, and the second stage is the project review and discussion, which includes refining requirements and the price. Effectively, the QBS procurement process makes price a secondary consideration, following the model used for years for U.S. federal design and engineering contracts under what is known there as the Brooks Act. 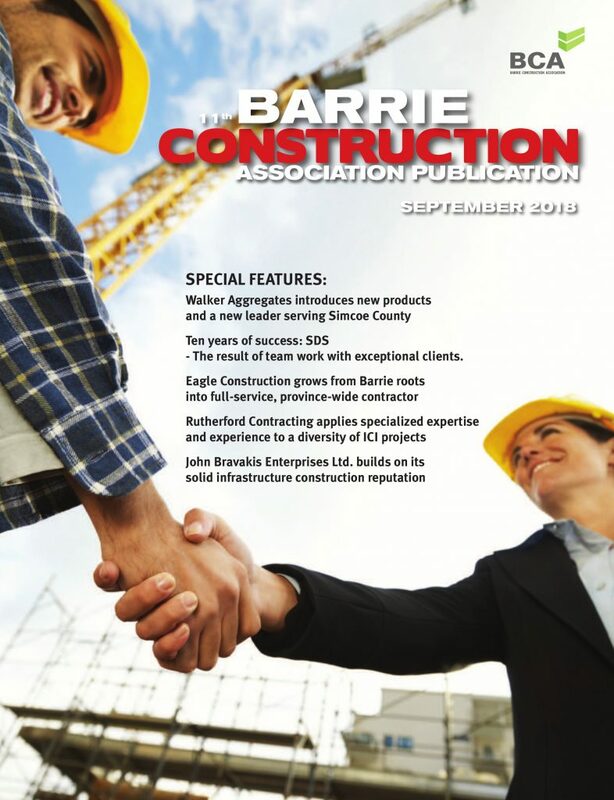 Associations representing consulting engineers and architects have lobbied for several years to implement QBS procurement model in Canada, saying that it delivers much better value than traditional procurement methods. Competent designers, in exchange for receiving reasonable compensation for their work, can make sure that the design is the most cost and value-efficient for the project, and ensure all the documentation is in good order, saving costs down the line. The government chose the Alexandra Bridge as a pilot project for QBS in part because of the highly specialized knowledge required for bridge retrofits, and there will only be a few suitably qualified consultants to oversee the work. One specialized bridge engineer, after learning about the project, said he had bid on an earlier project for the same bridge in 2000. He spent some time reviewing the site and came up with a proposal. The bridge engineer said he would review the documentation for the current project and decide if he wishes to bid on this job. 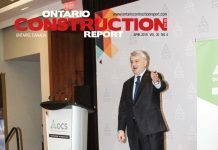 The Alexandra Bridge project is a “very significant milestone and a significant step forward for the federal government in recognizing the potential benefits of QBS,” John Gamble, president and CEO of the Association of Consulting Engineering Companies – Canada (ACEC), was quoted as saying in a published report. Procurement documents say the project includes replacing the steel grating and rehabilitating the deck floor system, as well as other steel repairs for the structure, initially built as a railway bridge in 1900. 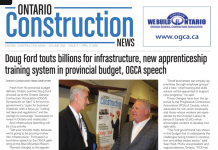 “The scope includes, but is not limited to, the replacement of the upstream boardwalk steel grating deck rehabilitation of the deck flooring system, an articulation retrofit, and various steel repairs on the bridge,” the bidding documents say. The solicitation closes at 2:00 p.m. on Aug. 22. For more details see this link: https://goo.gl/UkmH6M.